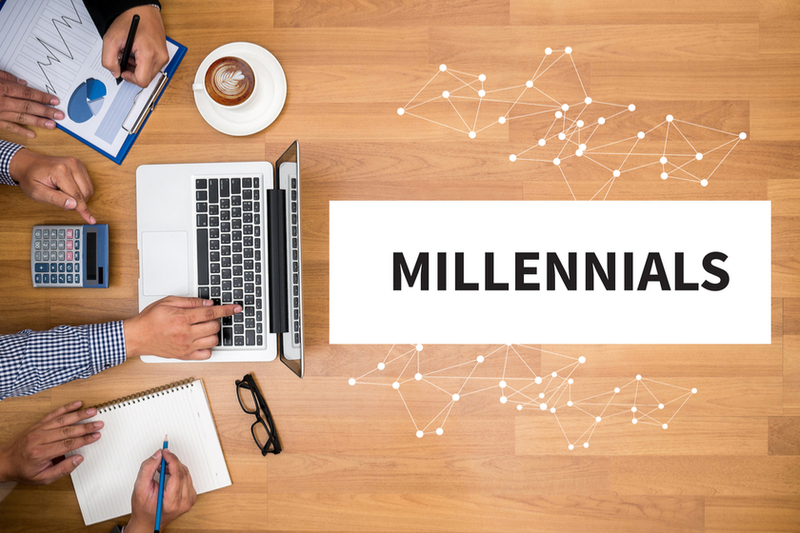 Research has found millennial men earn £12,500 less than the generation before them. A study carried out by research organisation, the Resolution Foundation, found men born between 1981 and 2000 could be earning less due to taking on more low-paid jobs than they have done previously. UK based short term loan provider, Mr Lender, looks into why this shift has occurred. In 1993, the average 25 year old man earned the equivalent of £23,000 in today’s money. The average 25 year old man today earns £21,700. Between the ages of 22 and 30, millennial men earn consistently less than the generation before them. This adds up to a total of £12,500 over the eight year period. 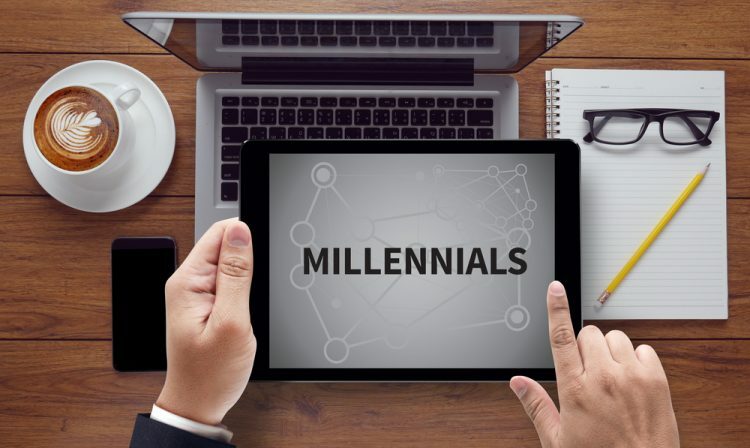 Torsten Bell, Director of the Resolution Foundation, said Generation Y, also known as millennials, earn less than Generation X who came before them. People born between 1966 and 1980 are known as Generation X, while people born from 1981-2000 are Generation Y. Bell described this as a “blow” to the idea that each group should be earning more than the last. Bell recently gave a lecture in Manchester, where he said women have adapted to changes in the workplace over the last 25 years. He said women have adapted to the loss of secretarial positions by moving into higher skilled jobs. The Resolution Foundation found there has been a 66% reduction in young women working mid-skilled roles such as secretaries. The report found men who had previously held manufacturing positions have ended up in much lower-skilled, lower-paid jobs. The study found the proportion of low-paid work done by young men has risen by 45% between 1993 and 2015. The number of men working in retail has also risen from 85,000 to 165,000 over the same period. However women are still significantly more likely to work in retail than men. Since 1993 the number of young men working in bars and restaurants has also risen from 45,000 to 130,000. An increase in men opting for part-time positions has also led to the decrease in the average salary. Analysis shows since 1993, the number of men working part-time in the lowest-paid jobs has quadrupled. While the number of young women working part-time has decreased since 1993. Bell said “the long-held belief that each generation should do better than the last is under threat. Millennials today are the first to earn less than their predecessors. While that in part reflects their misfortune to come of age in the midst of a huge financial crisis, there are wider economic forces that have seen young men in particular slide back. “The fact that young women have bucked this trend by moving overwhelmingly into higher-skilled roles is welcome, and suggest that the disruptive force of automation has met its match in the forward march of education and feminism. But if the past year has taught us anything, it is that we need to look beyond the headlines of rising employment to recognise the challenges posed to groups of workers that are left behind. Why do men earn less than the generation before them? The Resolution Foundation say this has narrowed the gender pay gap but for the wrong reasons. They say “in one sense this is a story of female progress on a massive scale. Women are leaving low-paid occupations in their thousands. As public policy has supported female employment, with better maternity and childcare policies, and cultural norms have shifted, more women are finding work that pays a good wage. “But on the flip side, the fact that the UK has a large low-paid service sector economy is something that increasing numbers of young men will now be able to testify to. It’s good news that low-paid roles are now more evenly shared between men and women, but the way in which this is happening raises serious concerns about what the world of work has to offer some young men.